C.Y. 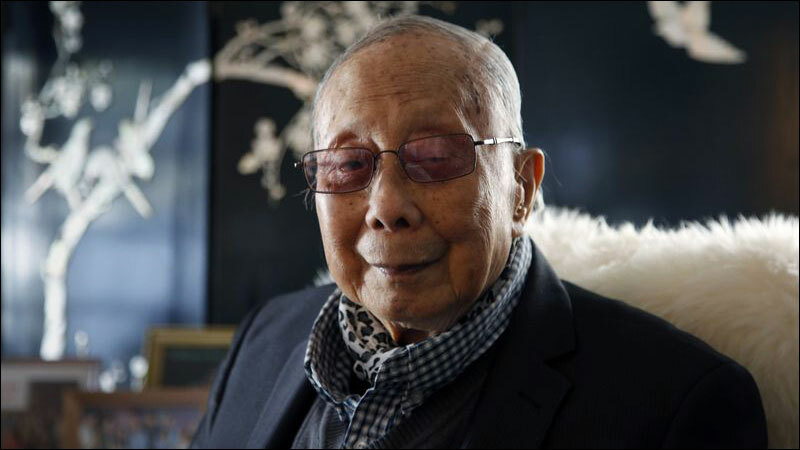 Lee, the Chinese American author whose best-selling 1957 novel The Flower Drum Song provided the source material for the Rodgers and Hammerstein musical and feature film, died November 8 at his daughter's home in Los Angeles. He was 102. The family did not publicly announce the death at the time. Over a career spanning seven decades, Mr. Lee wrote nearly a dozen volumes of historical fiction, but his best-known work was his debut novel, The Flower Drum Song, explored conflict among first- and second-generation immigrants in San Francisco's Chinatown. The novel brought instant literary stardom upon its release.